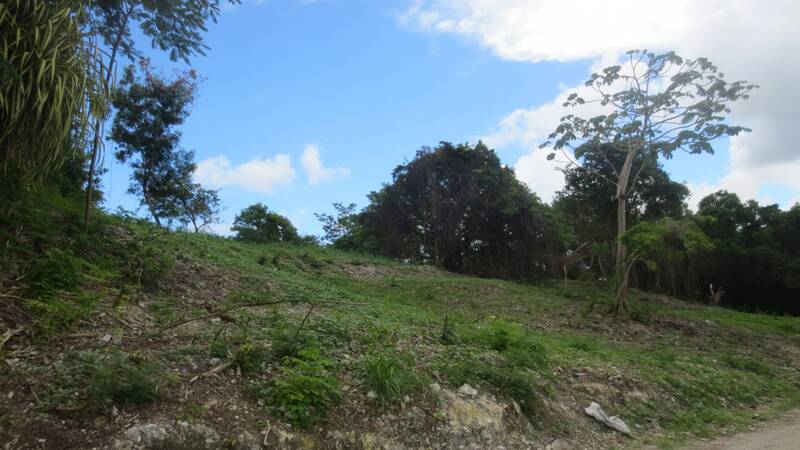 Elevated, residential lot with gorgeous views. 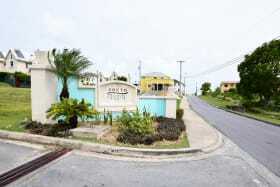 Very nice houses in the area. 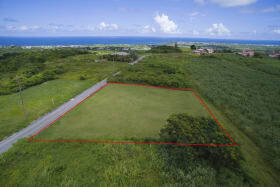 Centrally located and close to both the south and west coast. 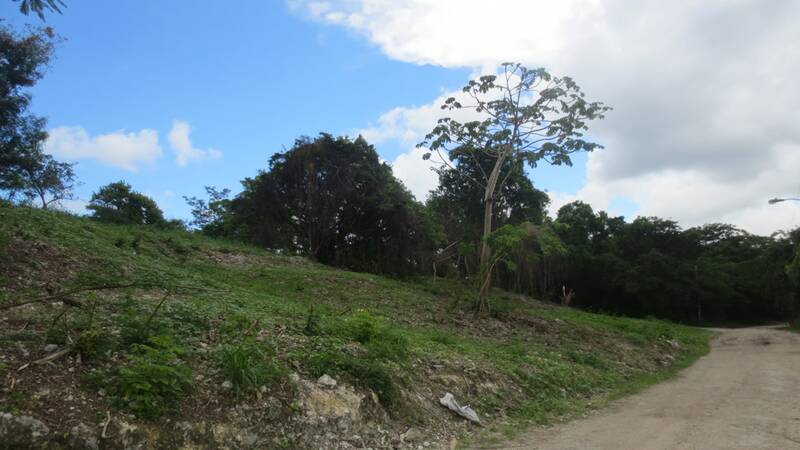 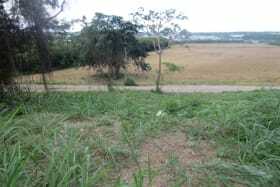 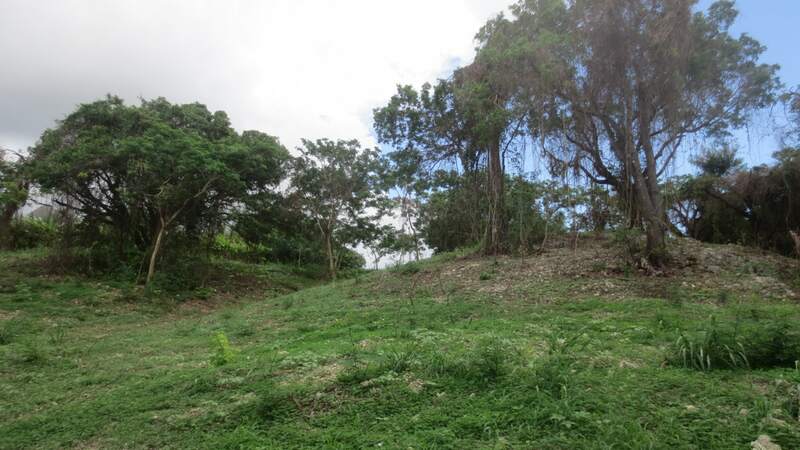 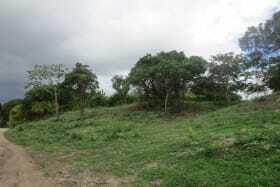 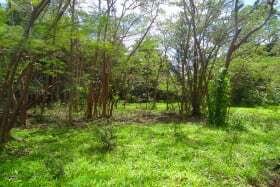 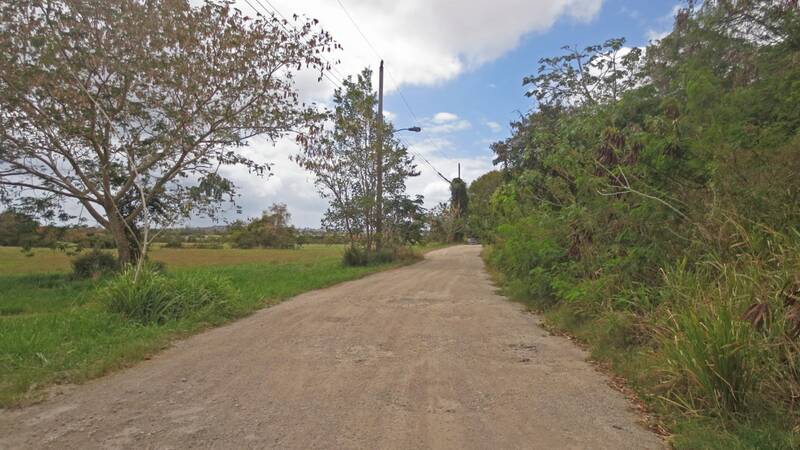 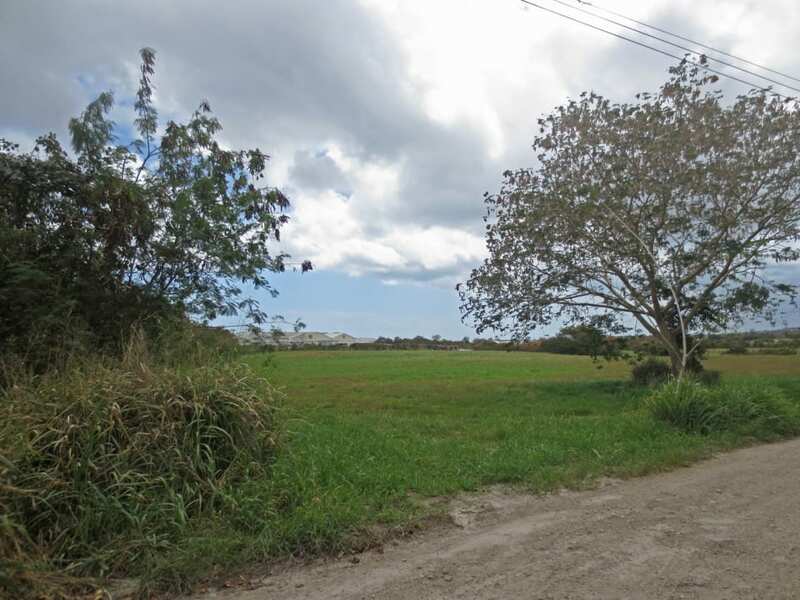 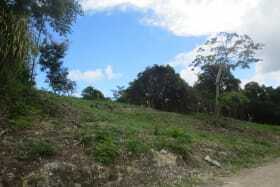 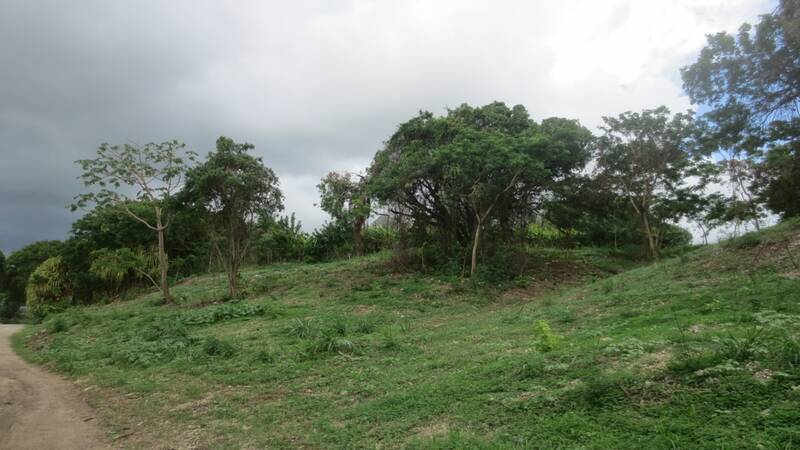 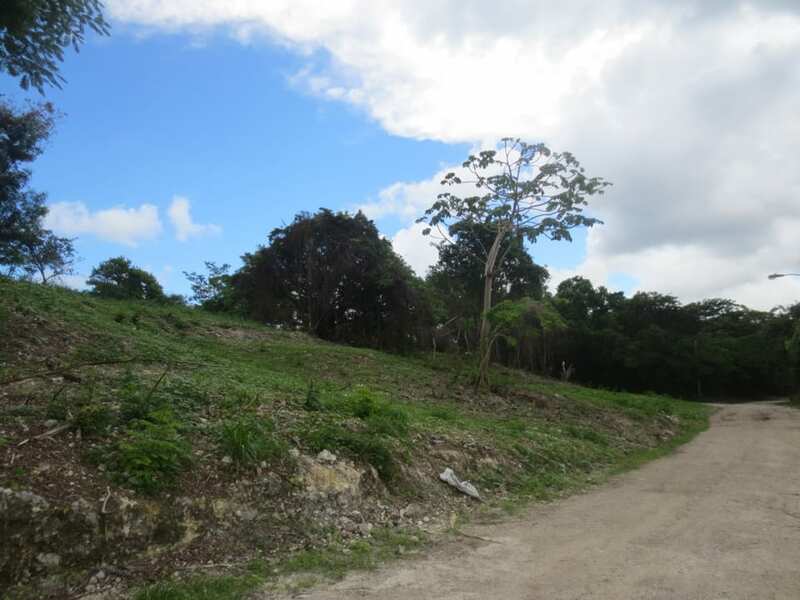 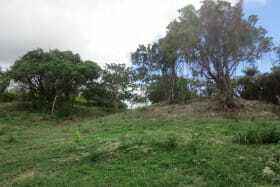 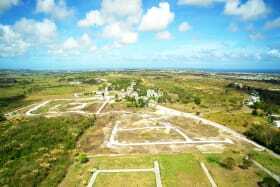 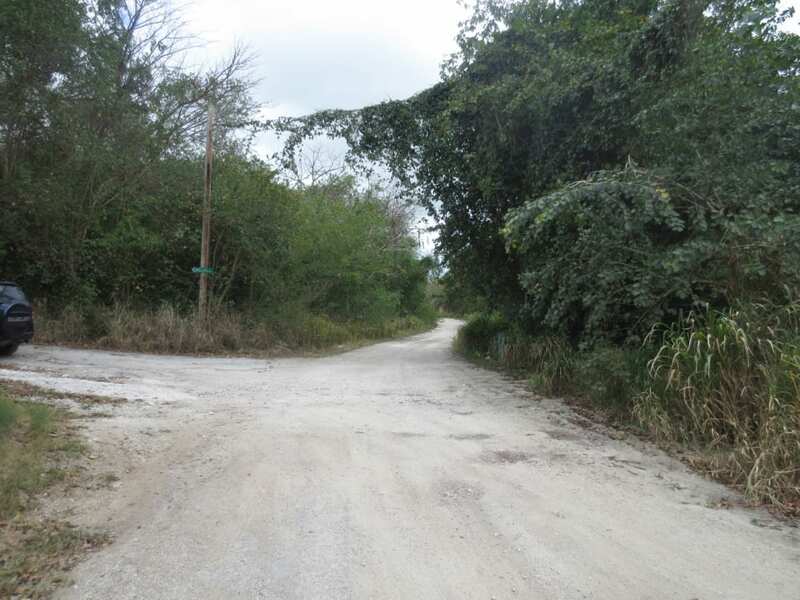 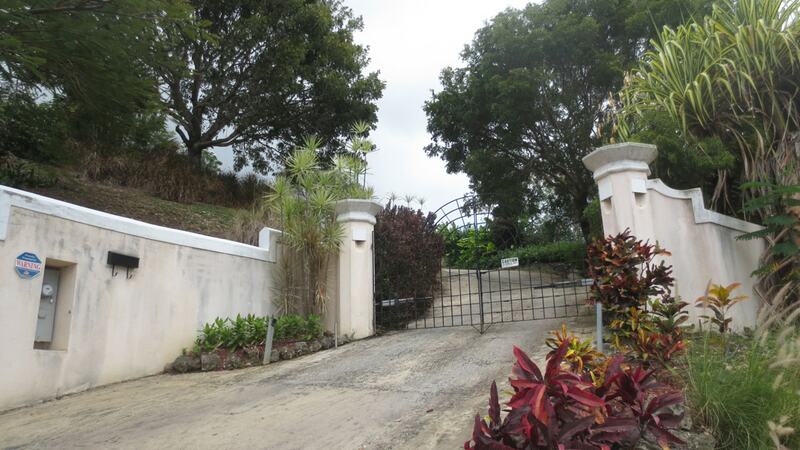 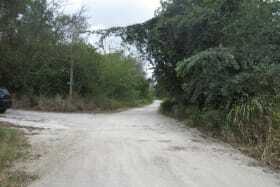 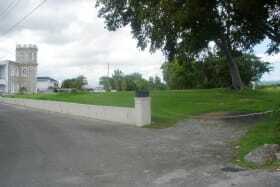 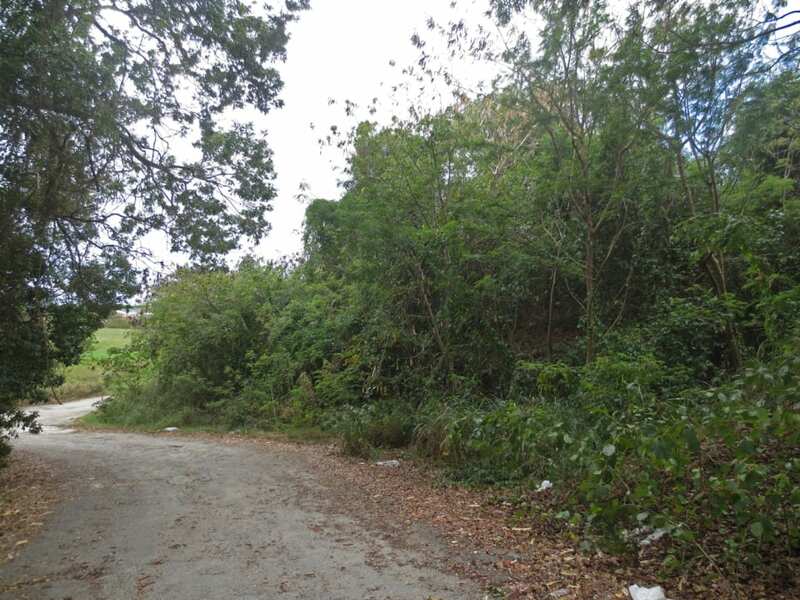 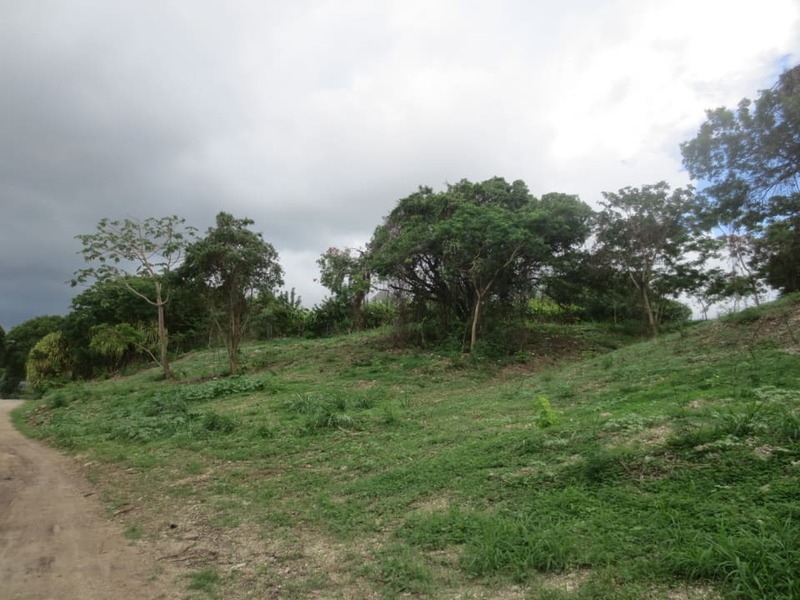 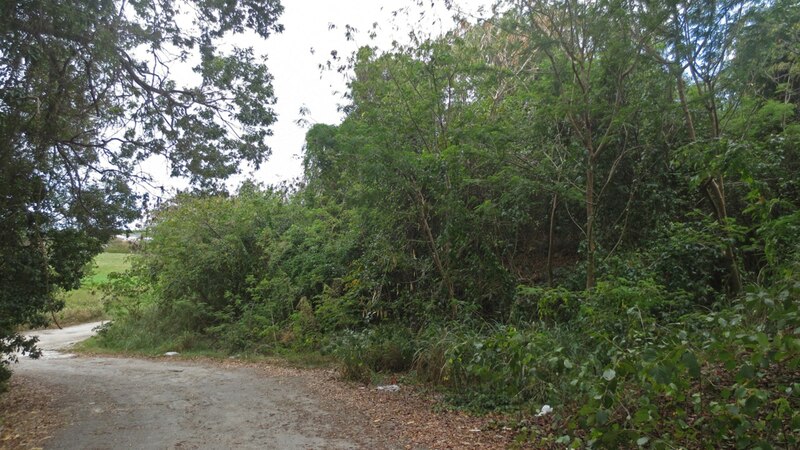 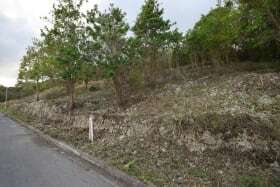 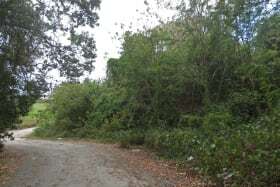 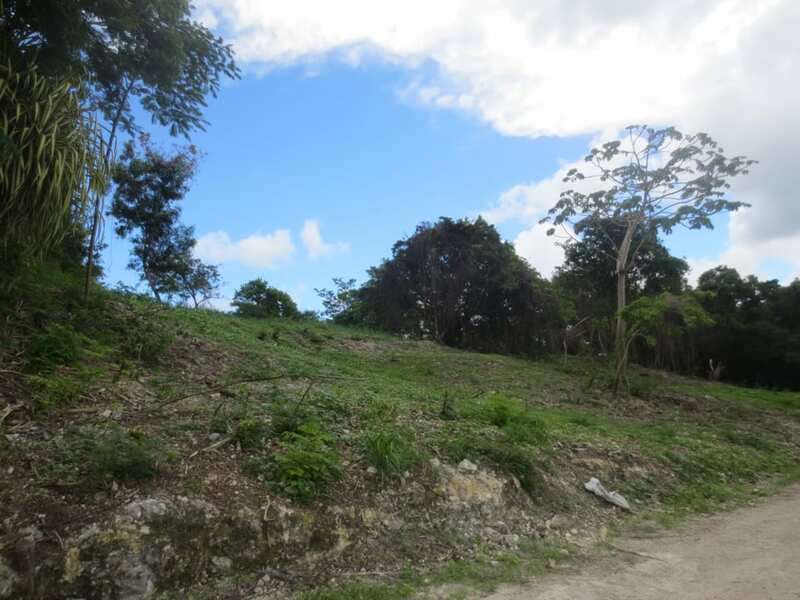 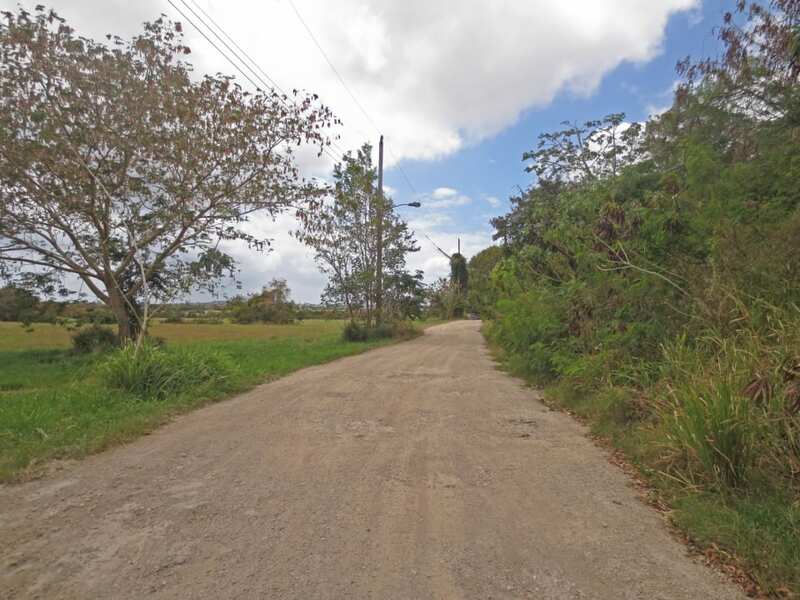 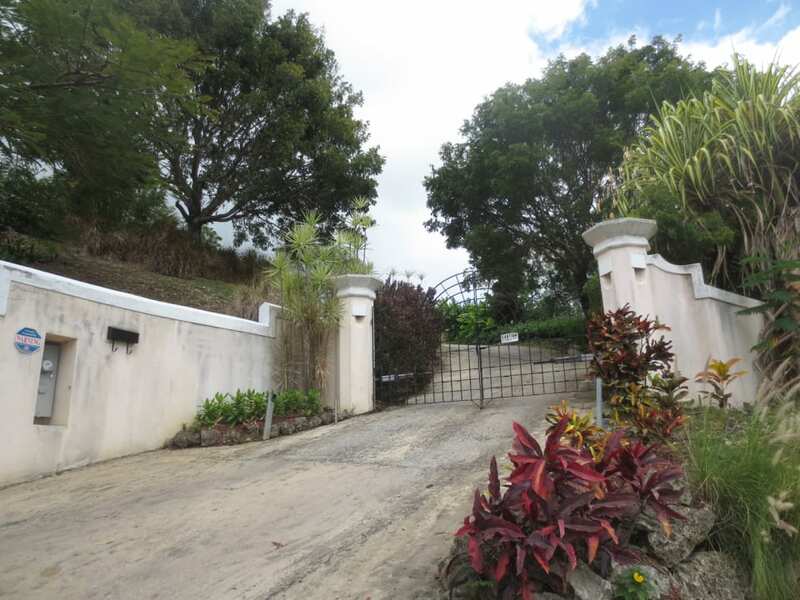 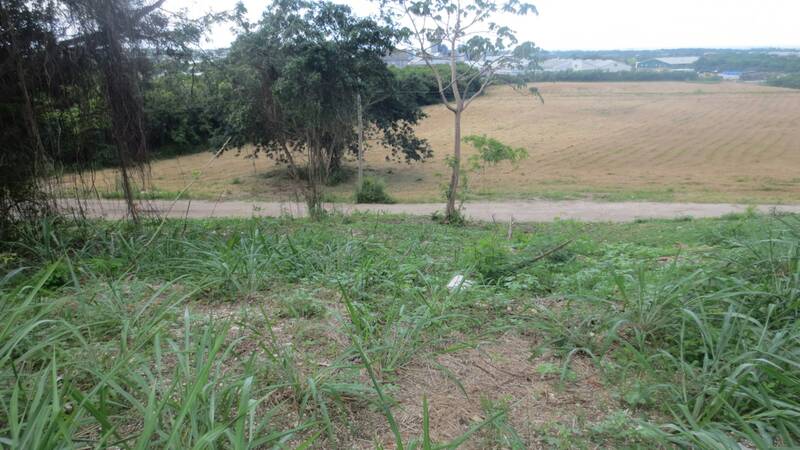 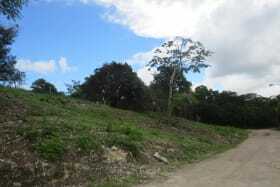 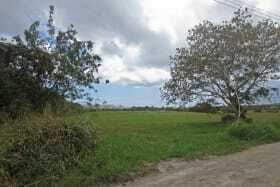 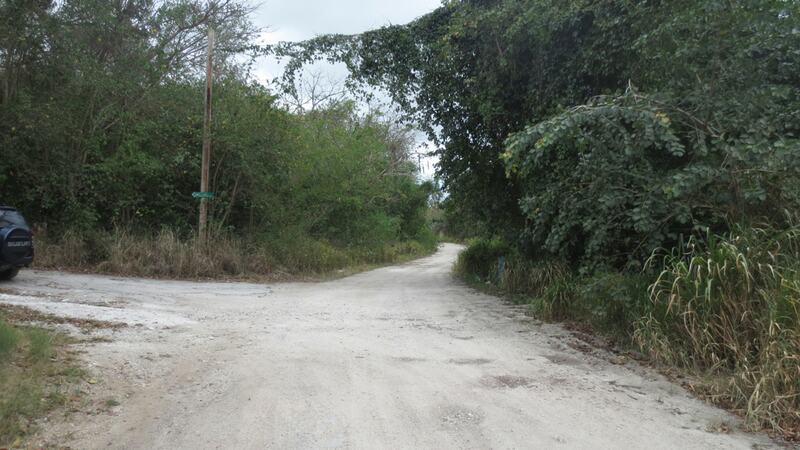 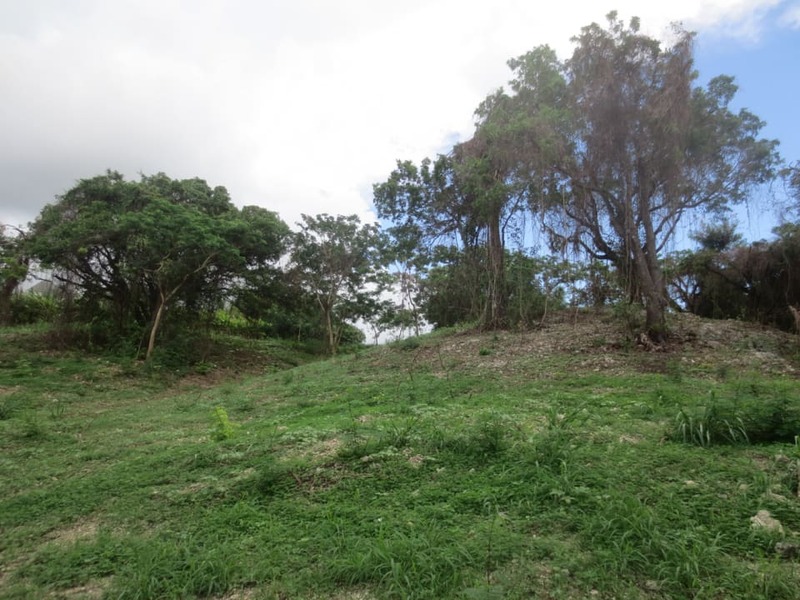 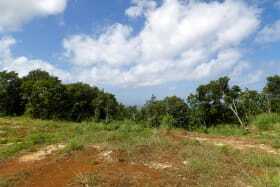 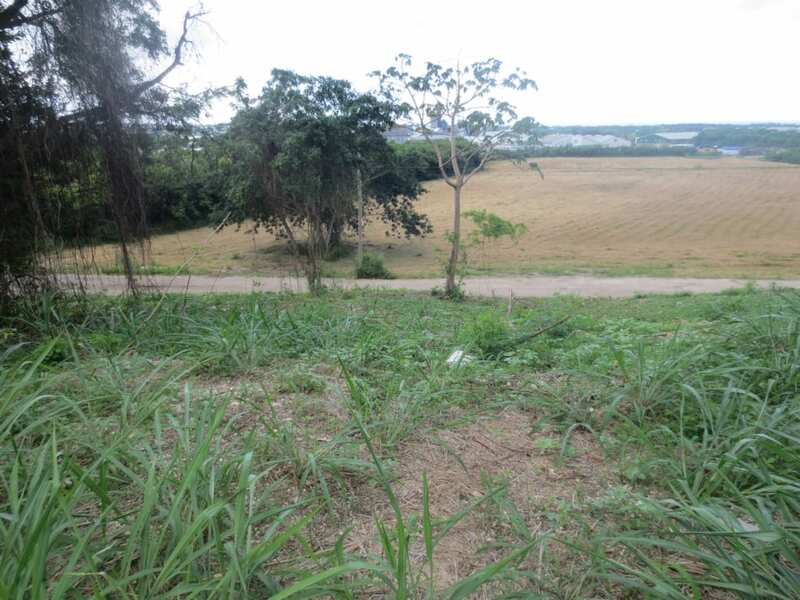 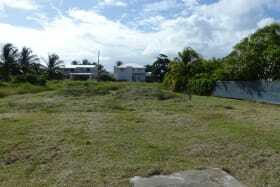 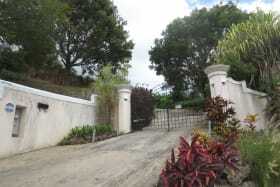 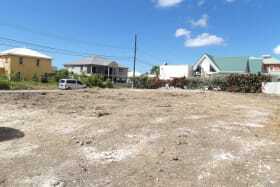 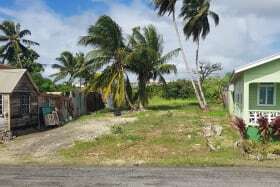 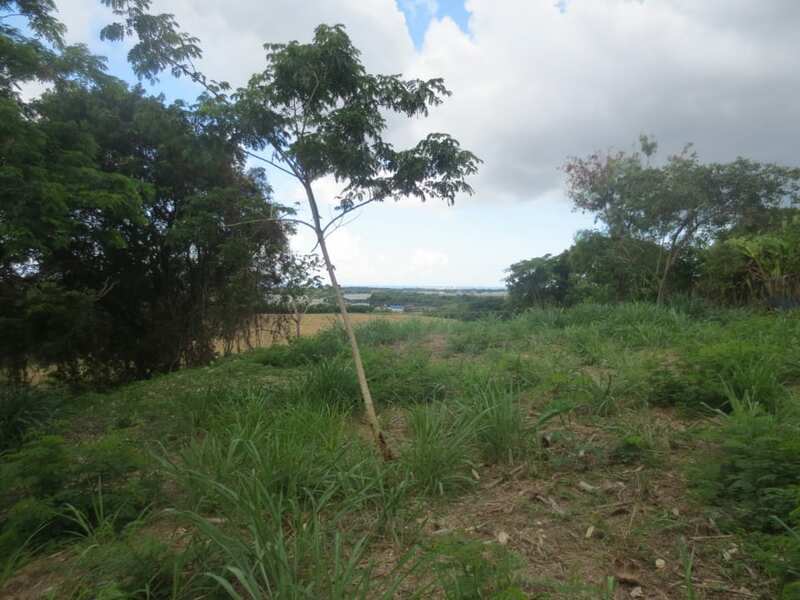 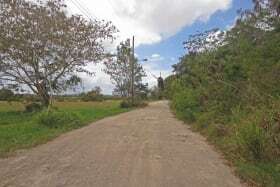 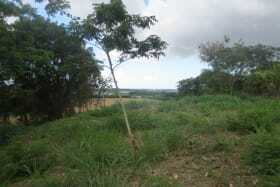 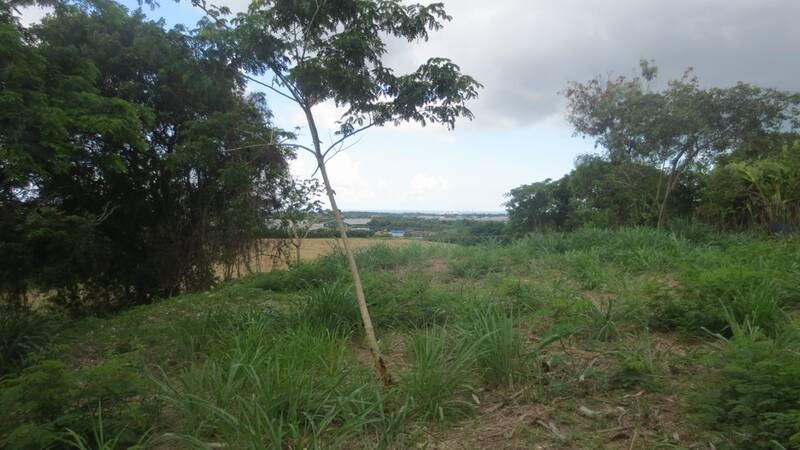 This property is a large vacant plot of residential land located in Lower Estate, St. George. 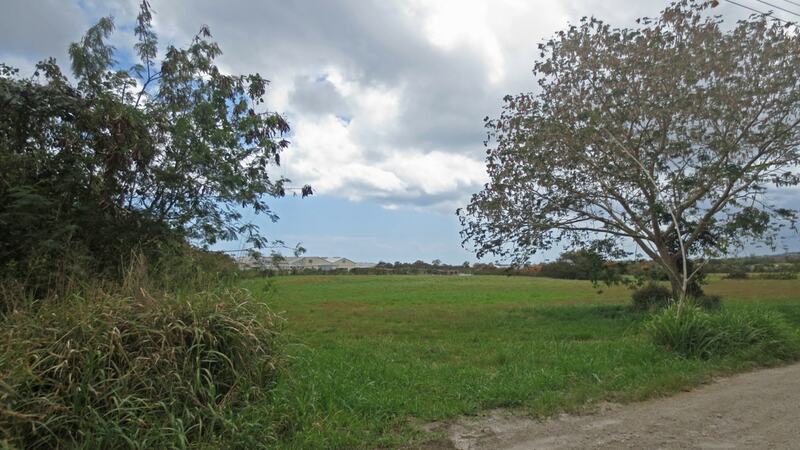 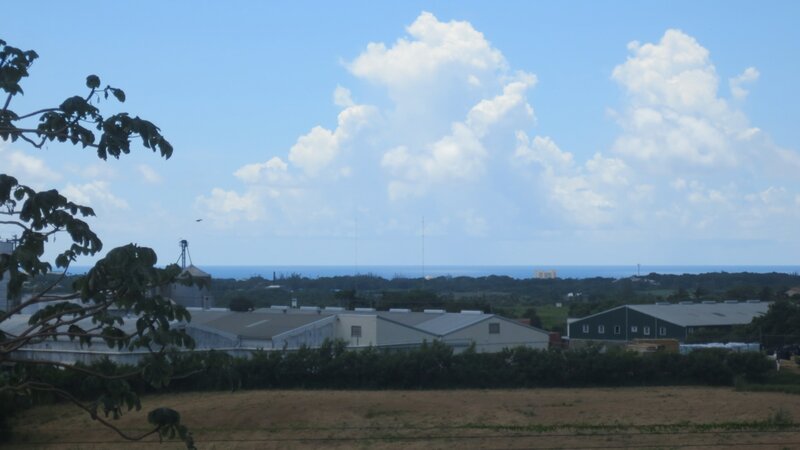 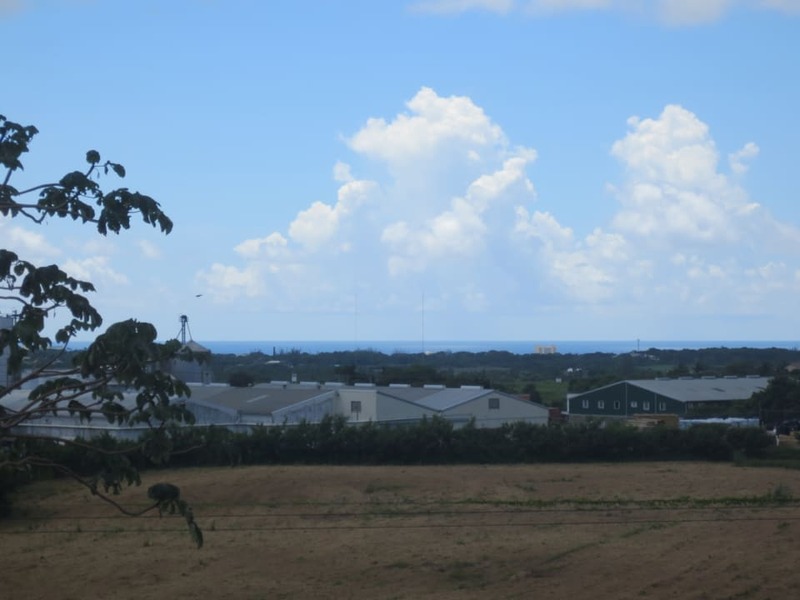 The lot is elevated and offers lovely views of the countryside and distant ocean views. 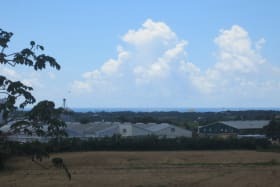 There are very nice homes in this area, and is very central to the south, west and east coasts.